The city of Carthage in Texas unveiled a bust of pro-life heroine Mildred Fay Jefferson on Thursday, February 22, 2018 (see here). Bob Harness made this bust situated above a plague that addresses some of Dr. Jefferson’s many accomplishments. So, you can see what a remarkable woman and champion of life Dr. Jefferson was. 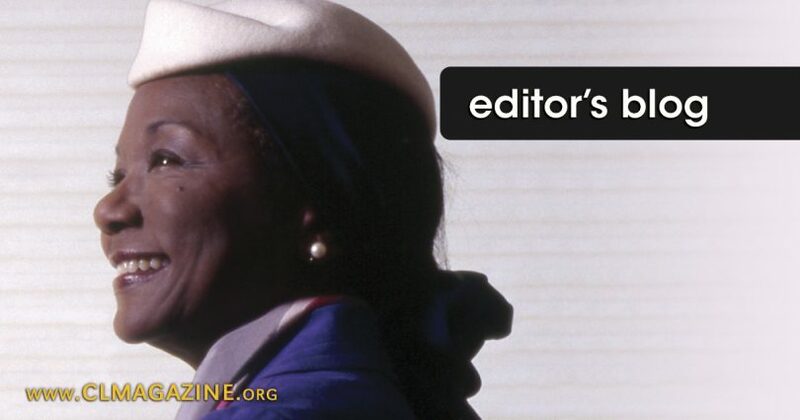 All of us at American Life League are happy to see her legacy being remembered and celebrated as it continues to inspire all of us working to build a culture of life.